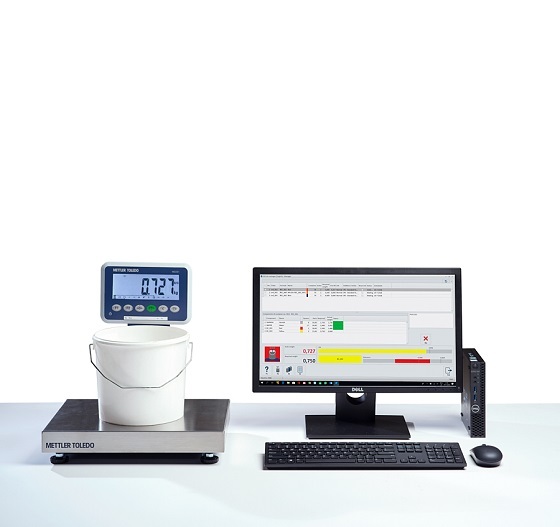 The Formula Checkweigh System (FCS) gives you full control over the management and (manual) weighing of ink batches. The FCS comprises a 15 kg / 33 lb scale (35 kg / 77 lb optional), and a computer with keyboard and monitor. 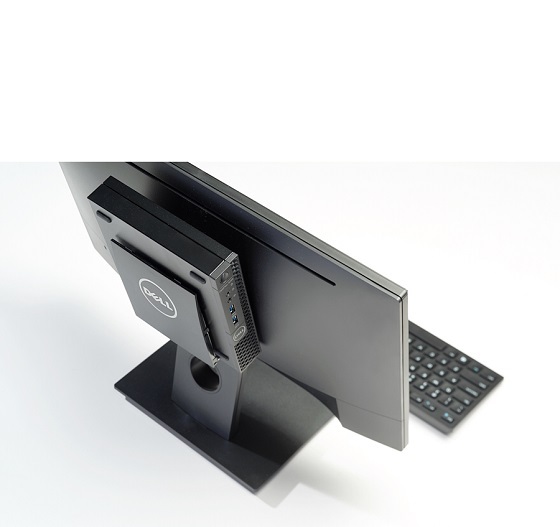 The control computer is positioned next to the electronic scale or can be mounted on the back of the monitor with a special bracket. The system bulks up a desired formula to a desired batch size, calculates the individual weight of each component of the formula and then leads the operator through a step-by-step controlled weighing process. 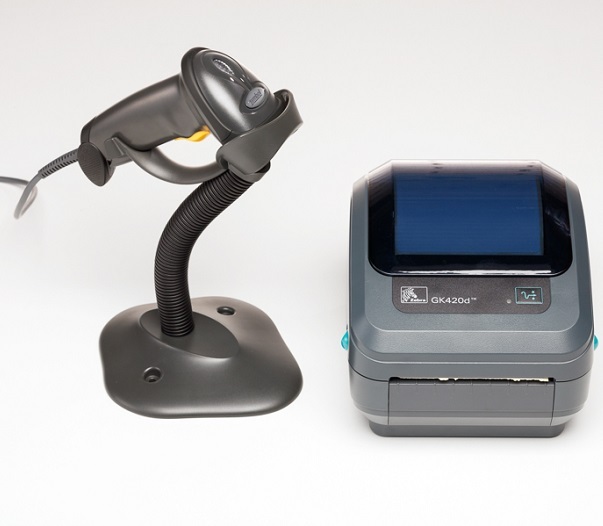 For every batch weighed a label is printed with an optional barcode for identification purposes.